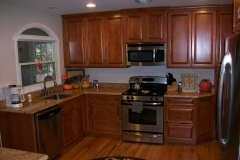 The kitchen is the part of the house where much of the family memories are made. 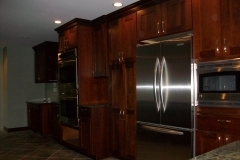 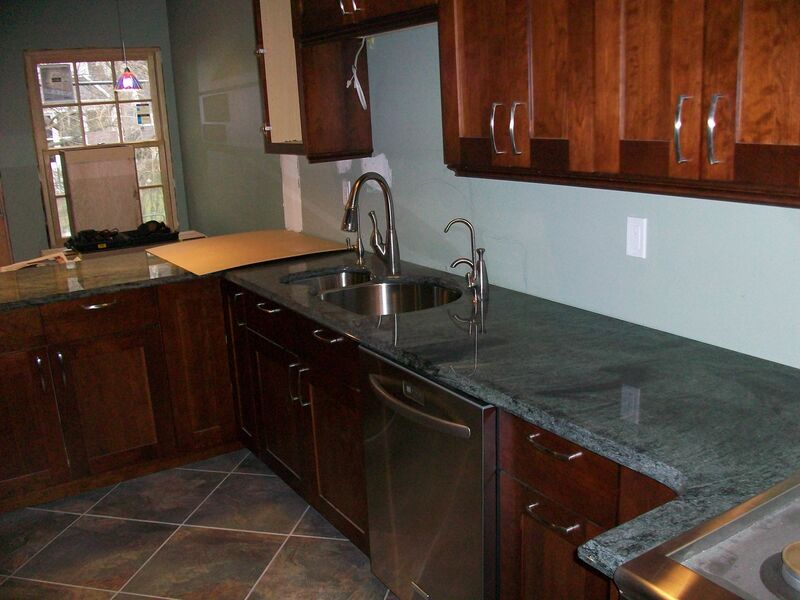 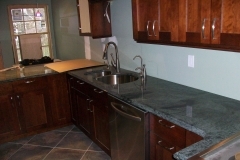 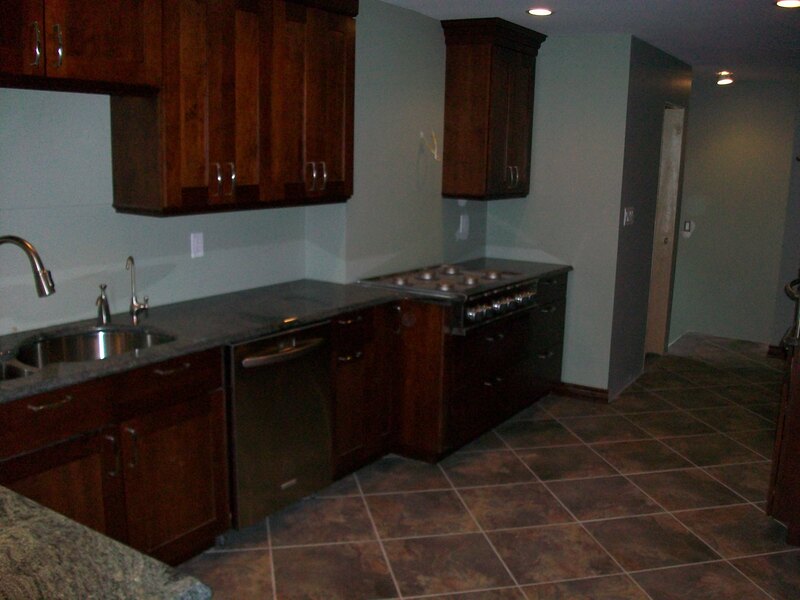 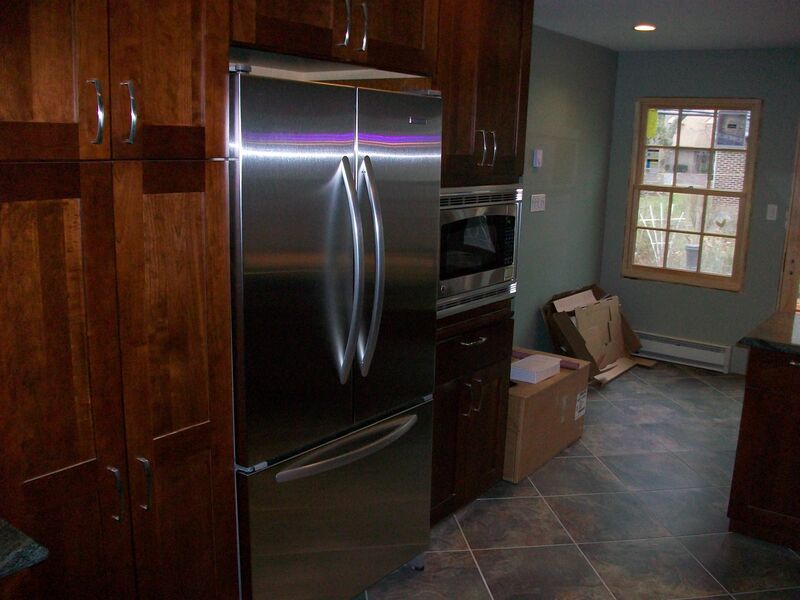 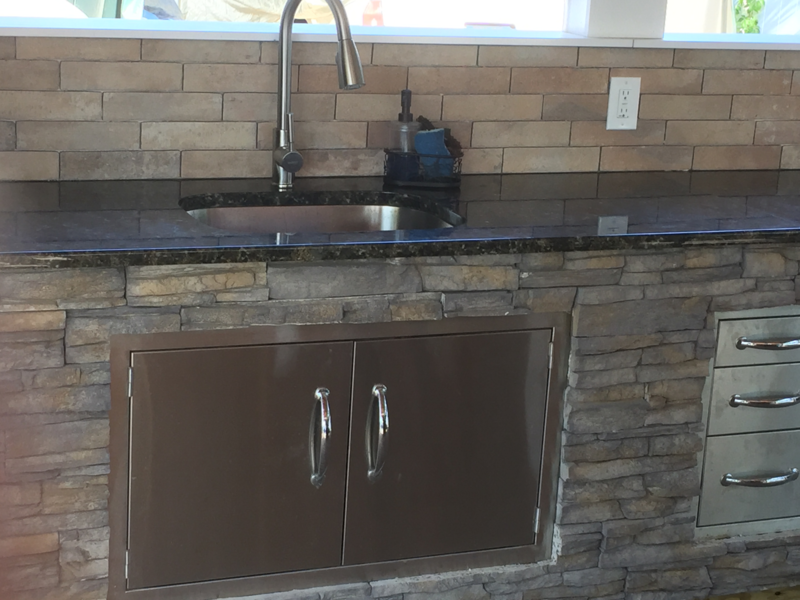 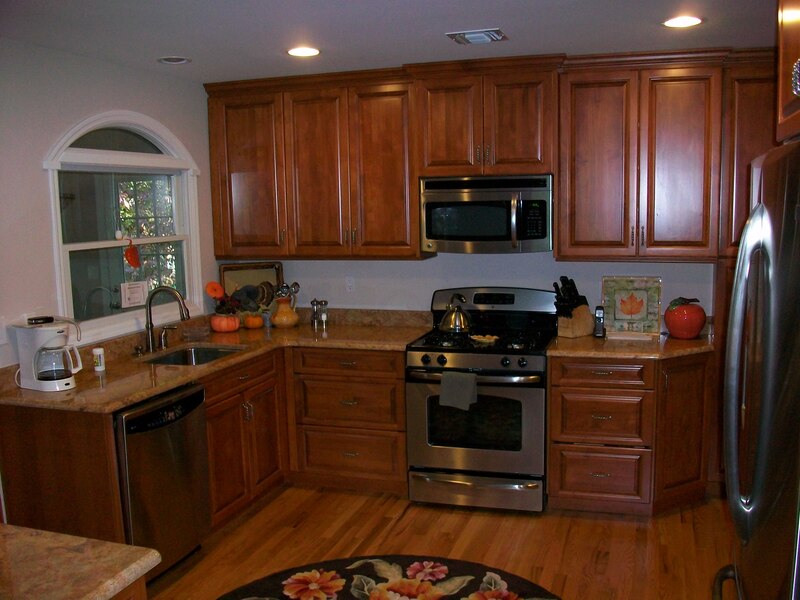 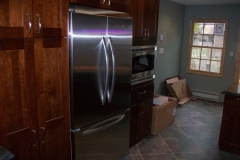 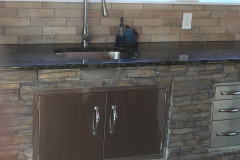 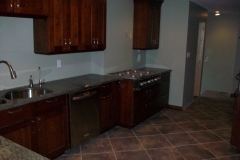 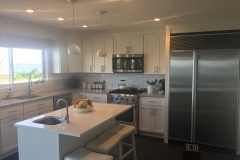 Kitchen remodeling can offer you and your Long Island family a plethora of benefits. 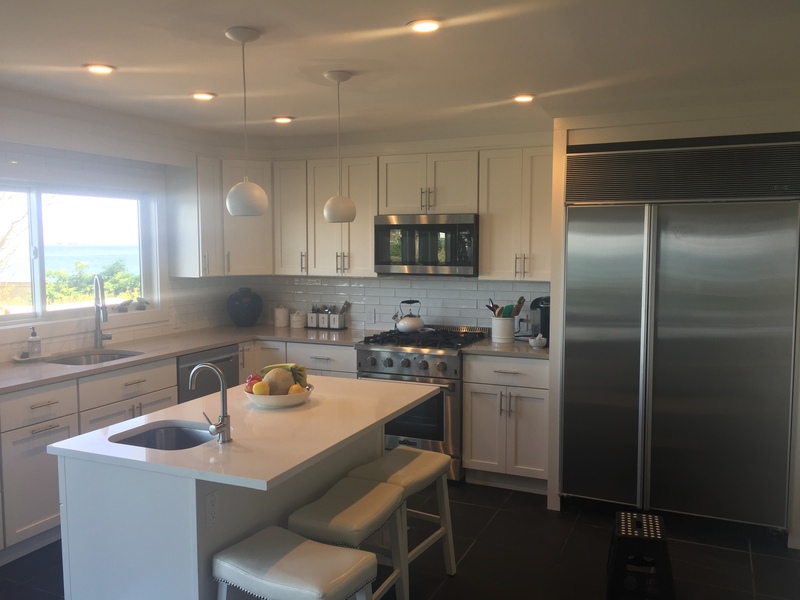 From improved safety features to improved function and increased storage, kitchen renovation can help you build more with your loved ones in style. 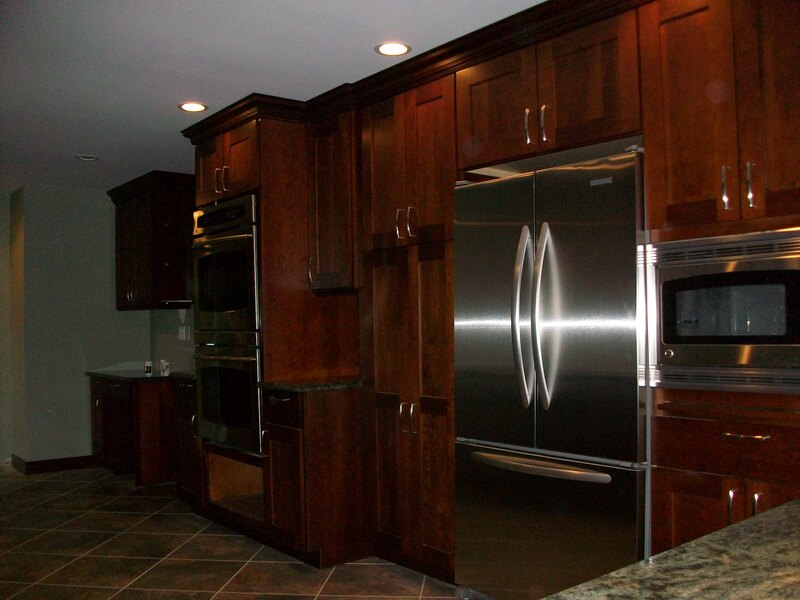 A+ Quality Designs is here to help you decide which kitchen design is best for you and your loved ones.